Our 2018 $10,000 Giveaway Winner! 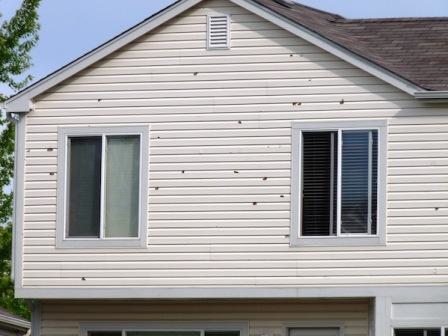 When It Comes to Siding, Vinyl Siding Makes Sense! Leaky Chimney Trouble? Not So Fast! Sales Without Salespeople? How We Became An Award Winning Contractor. No Interest and No Payments for 18 Months! We will be contacting you shortly. We cannot wait to help you complete your project!